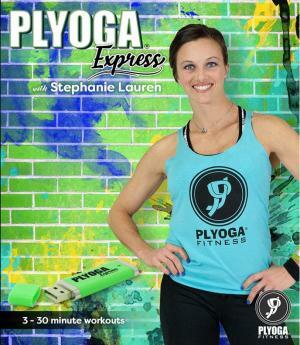 Learn about upcoming promotions, releases, and other updates from PLYOGA Fitness. Stream all 5 titles up to 1080p from this website. Rentals start on first play and end after 96 hours. Stream all 5 titles up to 1080p from this website. Access lasts for an unlimited duration. Gain access to 10 files to download & play in your player of choice. A 4 Part Interval System implementing Fundamental & Accelerated Yoga Postures as an active recovery for High Intensity Plyometric Movements.